You only need 24 contact lenses for a whole year. 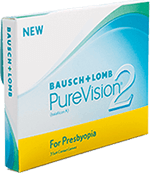 Monthly lenses may offer better value since you purchase fewer lenses. 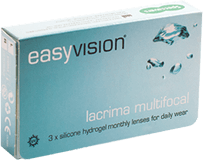 They include the option of silicone hydrogel designed to allow five times more oxygen through the lens compared to standard contacts. This is good for your eye health and your comfort. 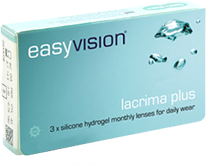 Monthly reusable contact lenses can be worn daily for up to a month. 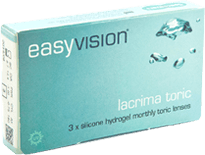 They must be removed before going to bed each night, then cleaned and stored with the solutions recommended to you by your optician. 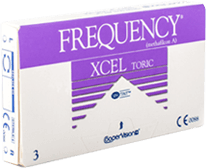 They come in different types including monthly toric, monthly multifocal, and monthly coloured. 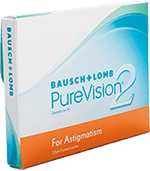 Monthly disposable soft contact lenses that are designed specifically for people with astigmatism. 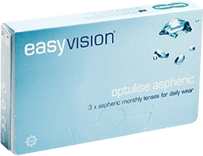 Monthly disposable soft contact lenses that are designed specifically for people who normally wear bifocal, varifocal or reading glasses. We have lenses with the technology to allow you to see both near and far. Monthly disposable cosmetic lenses that enhance your natural eye colour or change your eye colour for a new look.